This video features some fantastic camera work to capture an incredible mid-air collision between a World Models 80″ Mitsubishi Zero with a Fuji-Imvac 50 cc gas EI engine & a 450 size electric helicopter. Click HERE to jump right to the Tears. Posted in: Radio Control. Tagged: Boca Bearings, Helicopters, RC, Retailer Promotion. 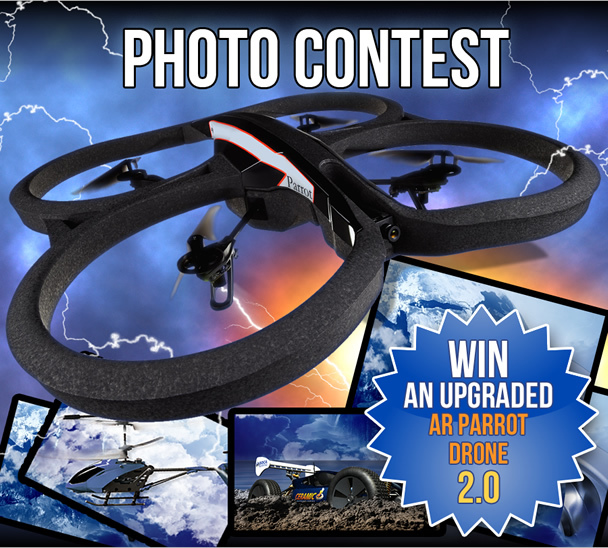 Boca Bearings is having a contest, they are giving away a upgraded AR Parrot Drone 2.0. If you can take a picture and upload it to Facebook, then this contest is right up your alley. Contest ends March 11, 2014. “Boca Bearings is running a photo contest through our Facebook Page for a chance to win an AR Parrot Drone 2.0. 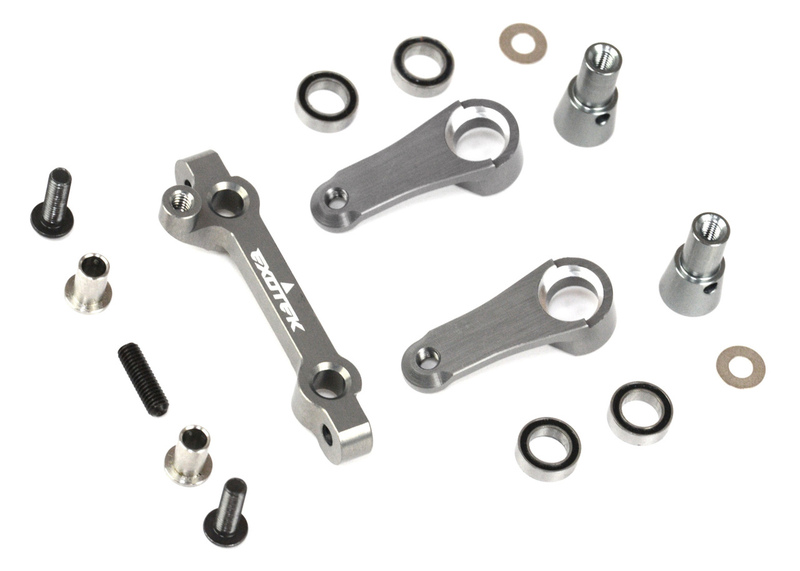 We have upgraded the bearings with our Ceramic Hybrids. We also had a Wheel Antenna installed which doubles the flight range of the Parrot Drone. 1) Take a picture of your favorite RC Car/Truck/Buggy/Truggy/Helicopter/Multi-Rotor/Boat/Motorcycle or anything else that you own. 2) Submit it into the contest. 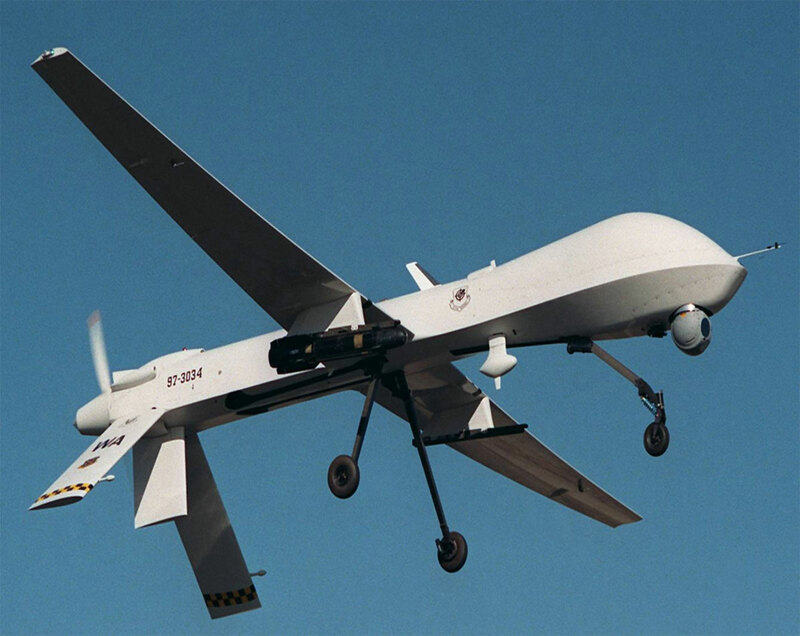 Should RC Planes be Considered Drones? Posted in: Radio Control. Tagged: Helicopters, New Releases, RC. Blade Helicopters has announced the Blade 180 QX and it has some great features at a pretty good price. This Ultra Micro Quad-copter, which is suitable for beginners, comes in RTF (Ready to Fly) and BNF (Bind and Fly) versions and it can be used indoors and outdoors. The Blade 180 QX also boast SAFE (Sensor Assisted Flight Envelope) technology. “SAFE technology is a revolutionary electronic flight envelope protection system. It also offers smoother flight capability that battles windy conditions for you and multiple modes so you can fly with the level of protection and assistance that suits any given moment of the flight.” In addition, this Quad-copter come equipped with a camera, which should produce some pretty cool 720p videos. The RTF version is exactly that it has everything in the box including batteries and a micro SD card for the camera at a MSRP of $179.99. 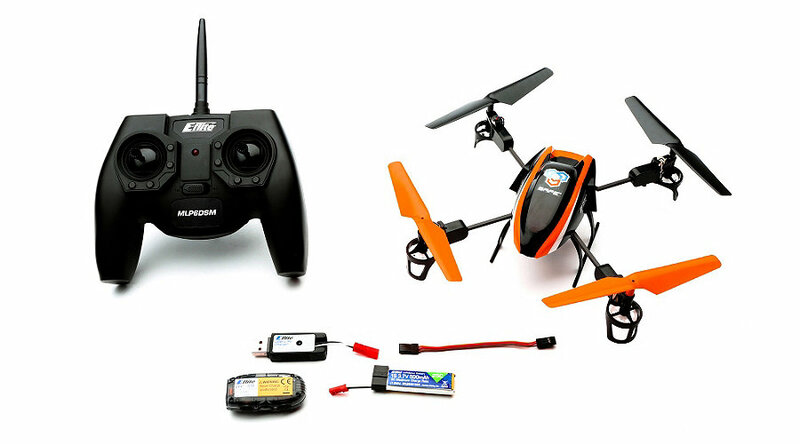 The BNF version has everything except the required 5+ channel DSM2 or DSMX compatible transmitter at a MRSP of $149.99. If you decide to pick one up, they are available for pre-order now from Horizon Hobbies. The Blade 180 QX has a 5-10 minute flight time, so it may also be a good idea to grab a couple of extra batteries so the fun doesn’t need to stop right away. Check out the Blade 180 QX videos below. Hobbyking – Update on shipping from international warehouse.